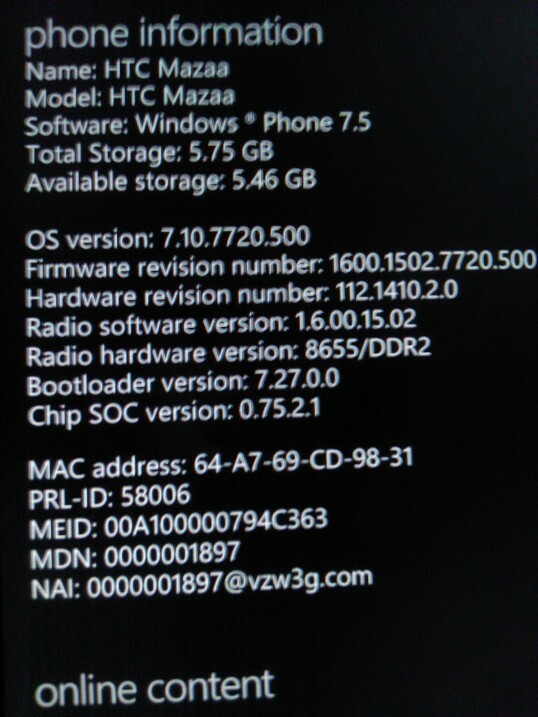 Home » HTC Mazaa , New Mobile Phones » HTC Mazaa WP7 Mango Phone Detailed! Microsoft recently held a competition among students and developers and the news is one of the winners received a prize Smartphone HTC Mazaa. 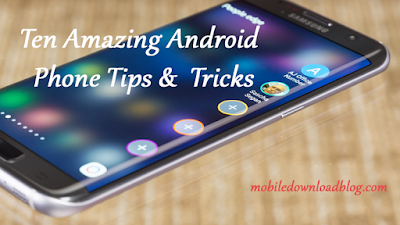 The winner wrote about it on the forum of XDA-developers. This device has not yet been formally presented to and known only by hearsay. The device is running an operating system Windows Phone Mango, more precisely, the version 7.10.7720.500. According to the winner, HTC Mazaa - works both over CDMA and GSM cellular networks. Such models are usually valid for U.S. market: a smartphone works with a local operator in the networks CDMA (eg, Sprint or Verizon), and roaming can be connected to networks of GSM / UMTS. 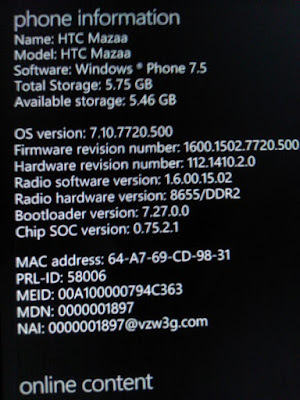 Also winner of the contest said that HTC Mazaa has 8 GB of memory and processor is faster than HTC HD7 graphics Qualcomm Adreno 205. More details about the device are yet to be announced.